Golfers can choose from two public golf courses. 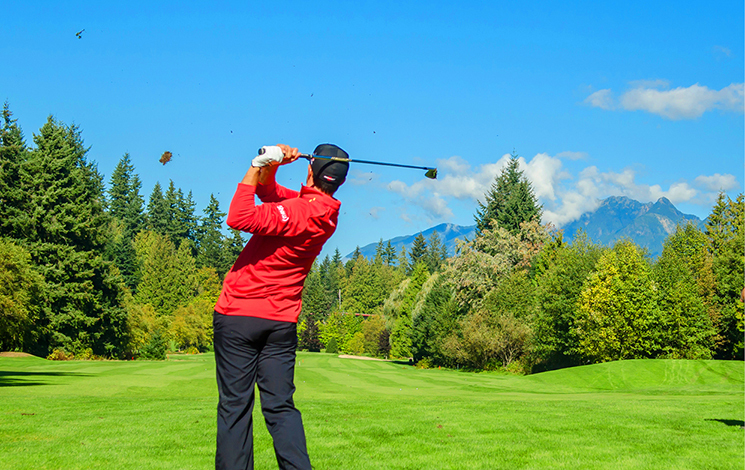 Ambleside Par 3 is an eighteen-hole pitch and putt, and Gleneagles Golf Course, a challenging nine-hole par 35 course. Sign up to receive our monthly golf newsletter!